The Dutch Port of Moerdijk will have a second rail terminal, next to its current Shell terminal. Works on the facility started on Monday and are expected to take several months. With two rail terminals, the container handling capacity for freight trains could be doubled. 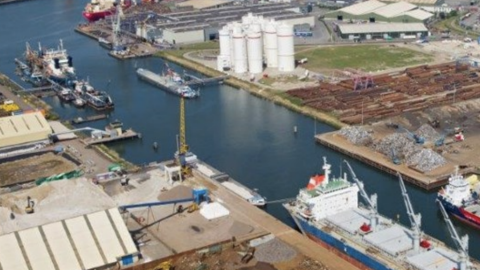 Moerdijk is a rapidly growing port which sits almost directly between Rotterdam and Antwerp, and is well placed to potentially exploit future growth through the Rhine-Alpine, North Sea-Mediterannean and North Sea-Baltic Corridors. 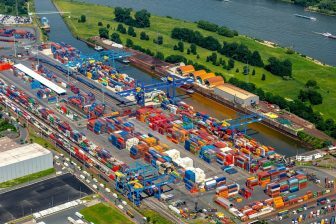 Over the past one-and-a-half year, rail freight volumes have increased significantly and the current Shell terminal, which became operative in May last year, has proven to be insufficient to handle the volumes per rail, concluded the Port of Moerdijk Authority in a recent study. A relatively fast response is the realisation of a second rail terminal. In this way, harbour terminals can operate more efficiently. Moreover, this measure responds to the demand of shortsea shipping companies to enable the growth of container shuttles, the company explained. The costs of the project, carried out by the Hollandse Aannemings Service (HAS) B.V, amount to 470 thousand Euros, half of which is subsidised by the province of Noord Brabant, which acknowledges the bottleneck. 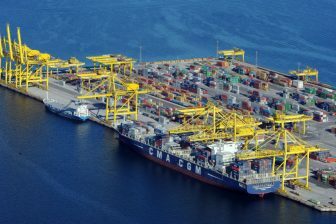 “We are hoping to complete the terminal by the end of this year, but this depends a lot on the weather conditions”, a spokesperson of the the Port of Moerdijk Authority said. Several steps to support the growth have been taken as the port gained popularity. 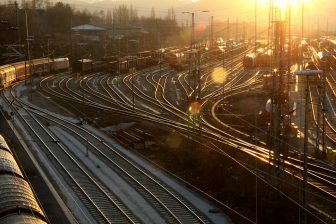 In February this year, a new rail connection to Piacenza in Italy was launched by the Italian GTS Group to open up increased trade via the TEN-T Corridors. Combined Cargo Terminals (CCT) invested in a new crane earlier to handle containers more efficiently and reduce the amount of time containers are stationary at the terminal.